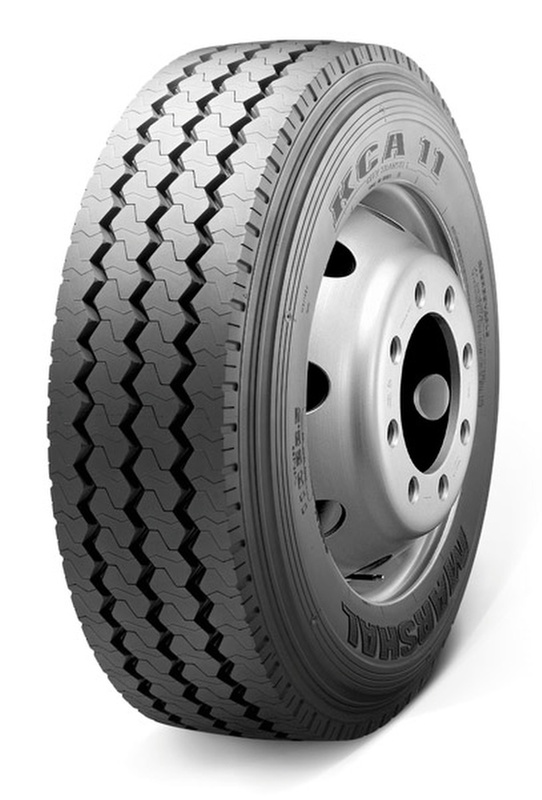 KCA11 City Transit tyres are designed for buses and public transport, with more emphasis on travel with a city than longer distances. Their tread design has been developed to have a high wear resistance that means they will last longer and prove to be better value over their lifespan. Marshal tyres are known for reliability and quality so you can trust that KCA11 tyres are a good option and will keep your journey going as long as you need it to.